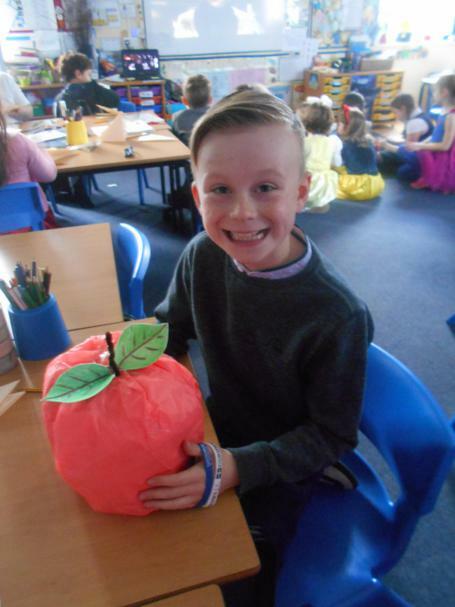 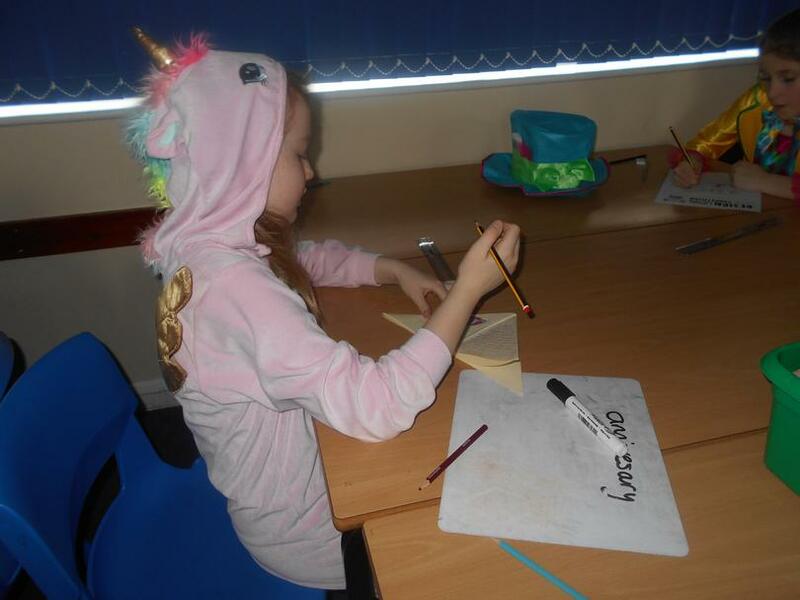 We provide lots of creative and cross-curricular learning opportunities for our children to develop their Communication, Language and Literacy skills. 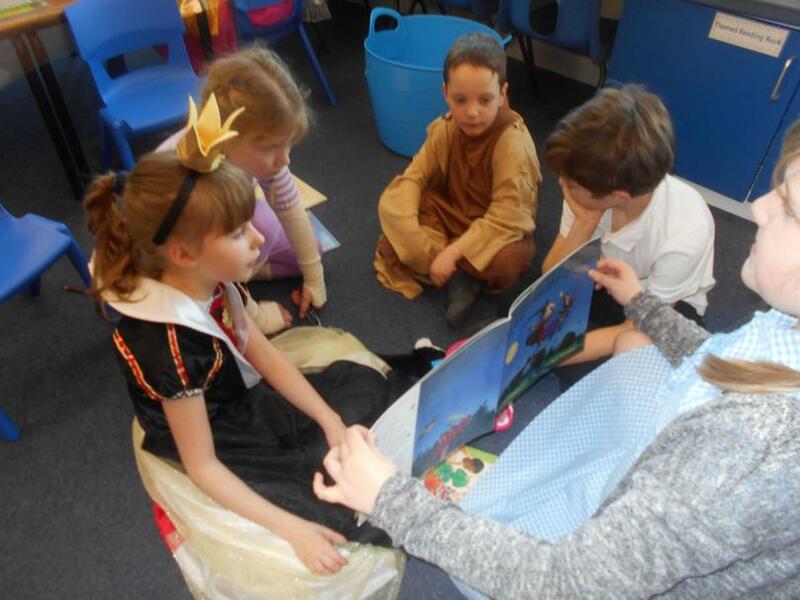 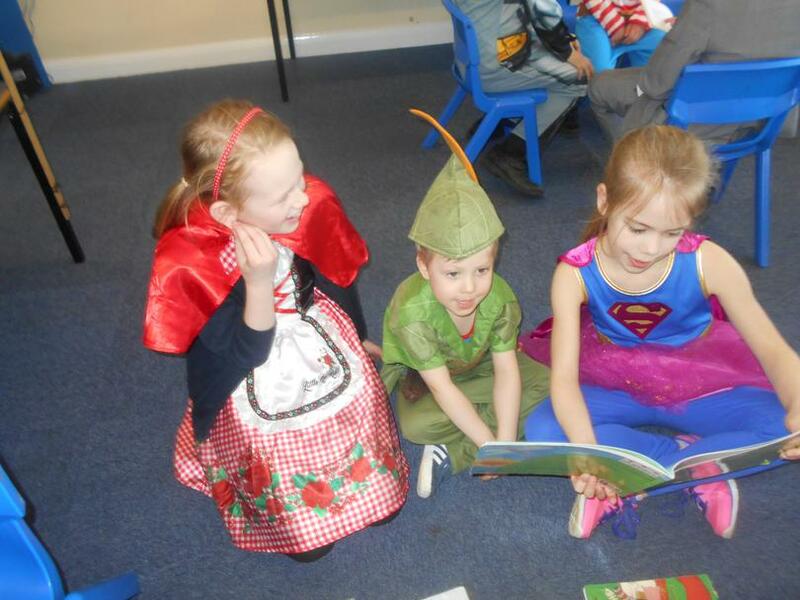 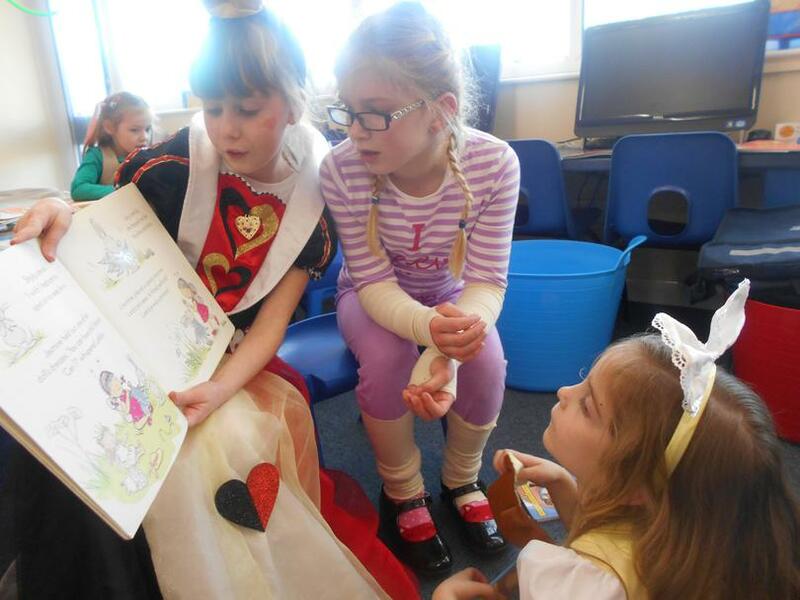 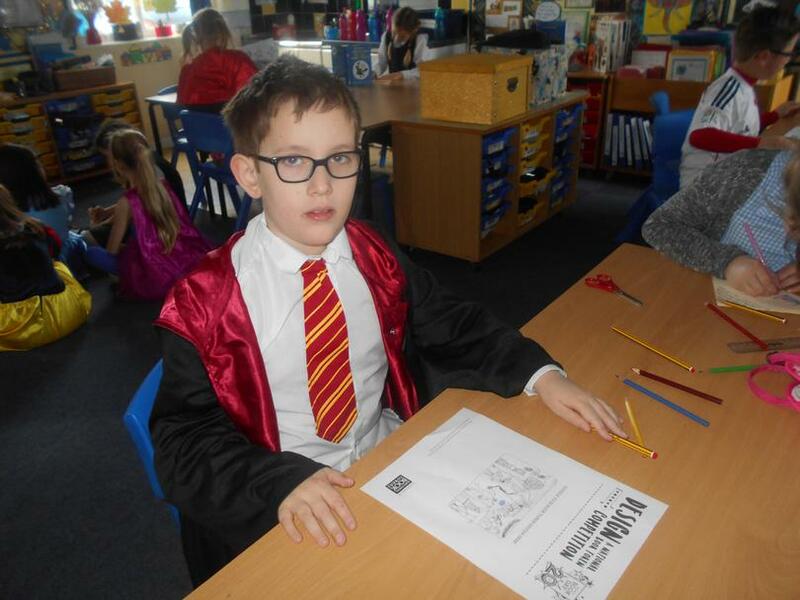 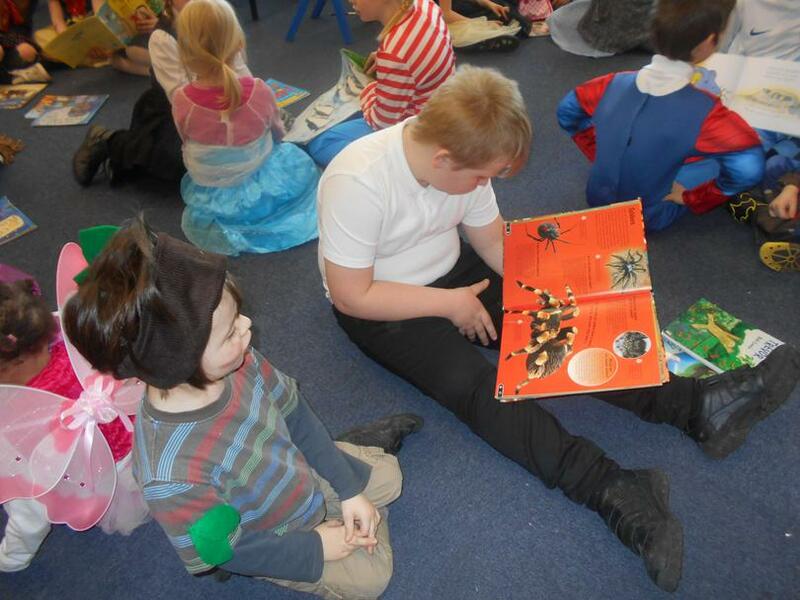 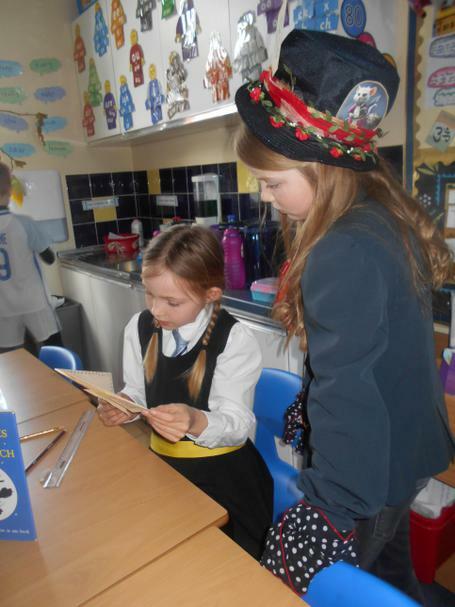 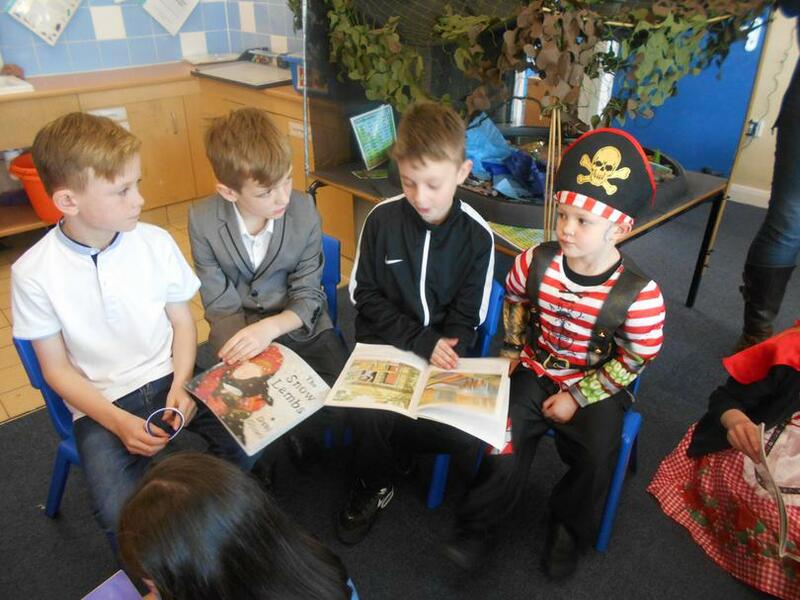 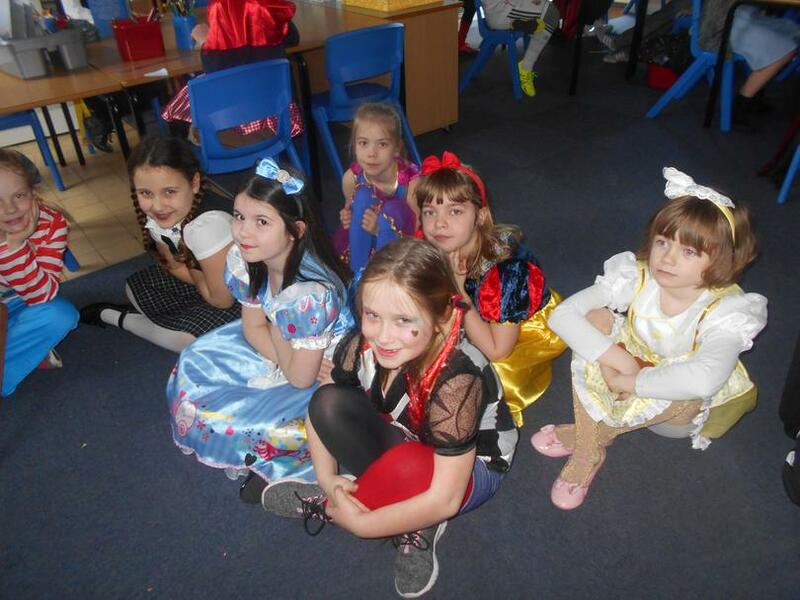 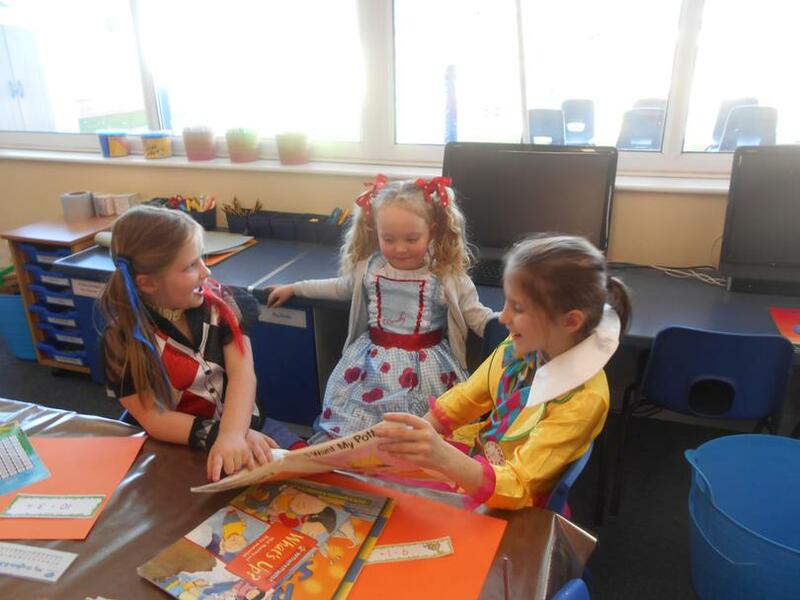 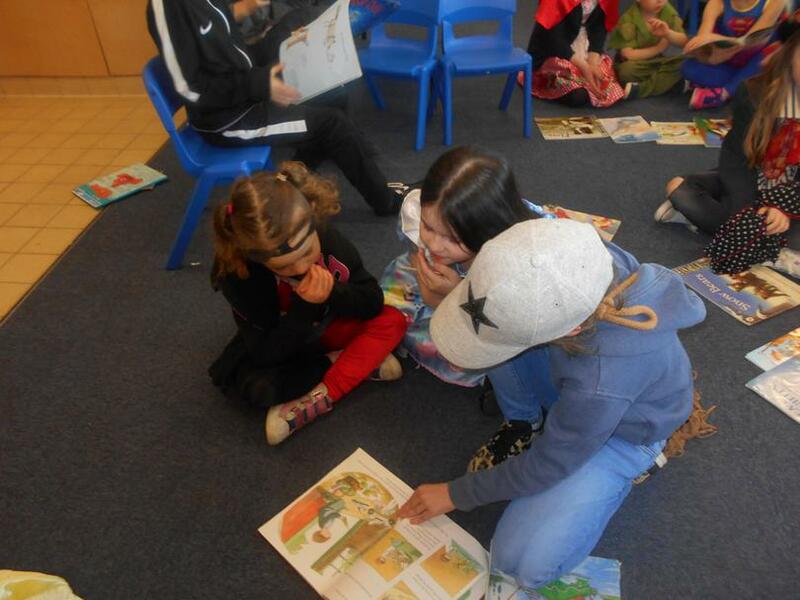 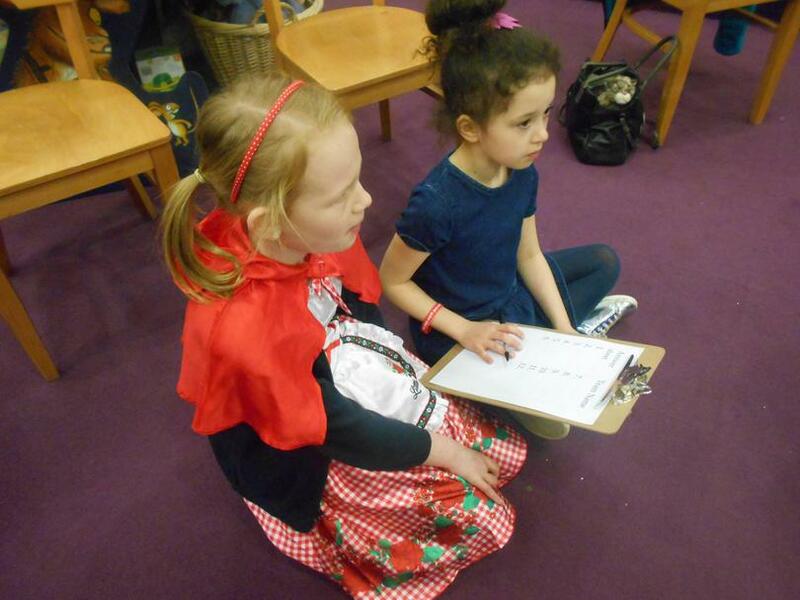 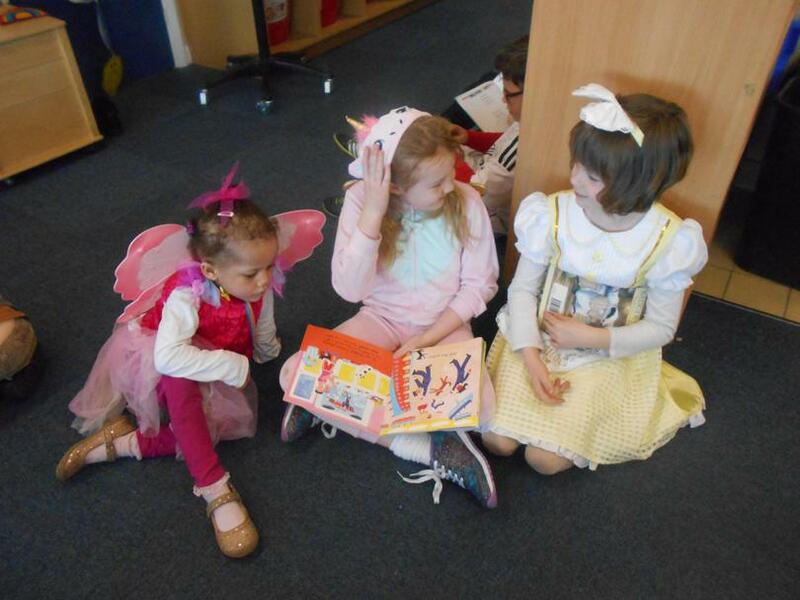 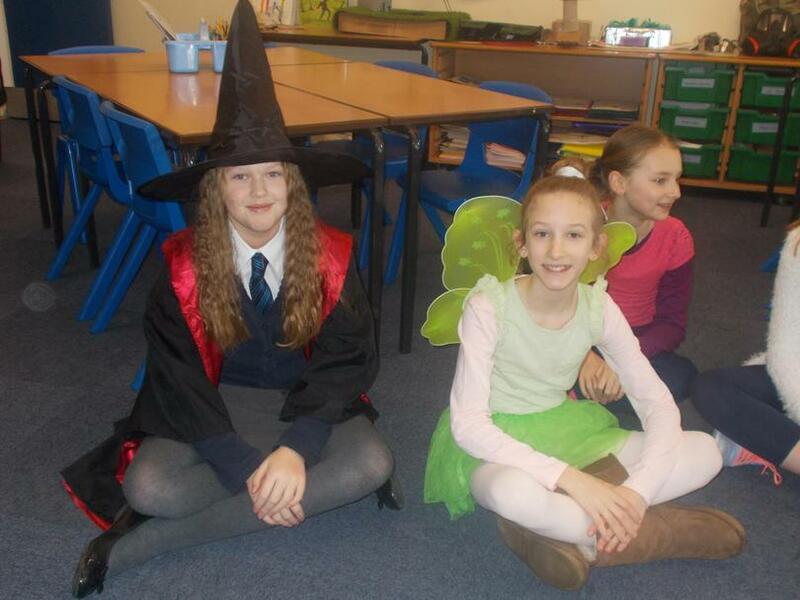 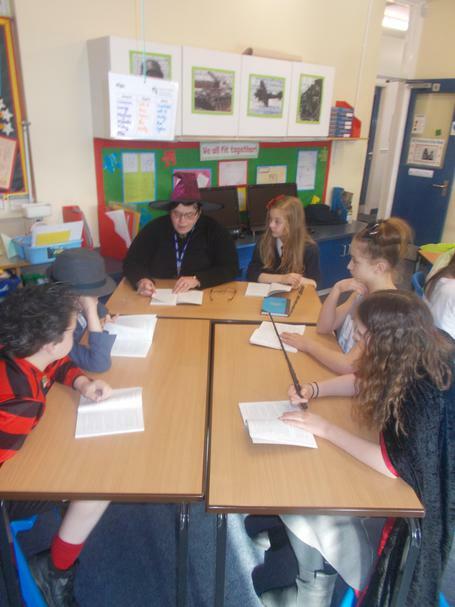 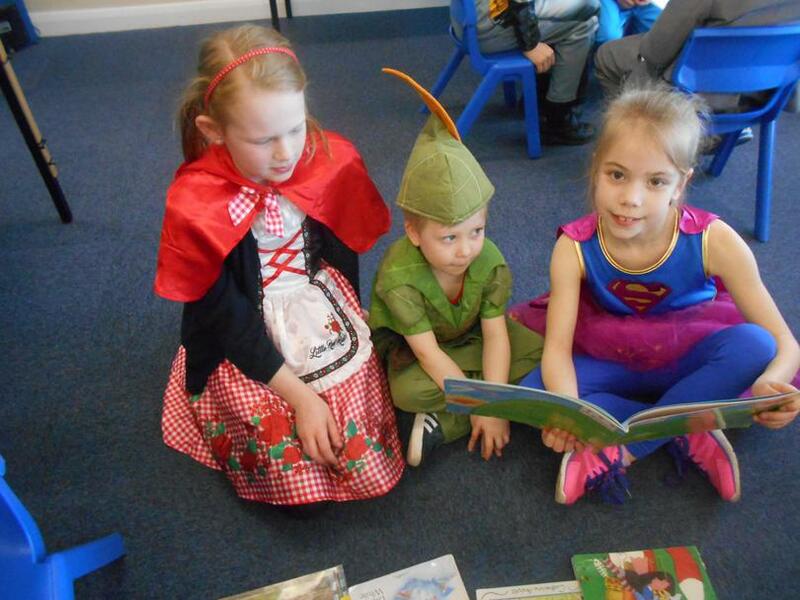 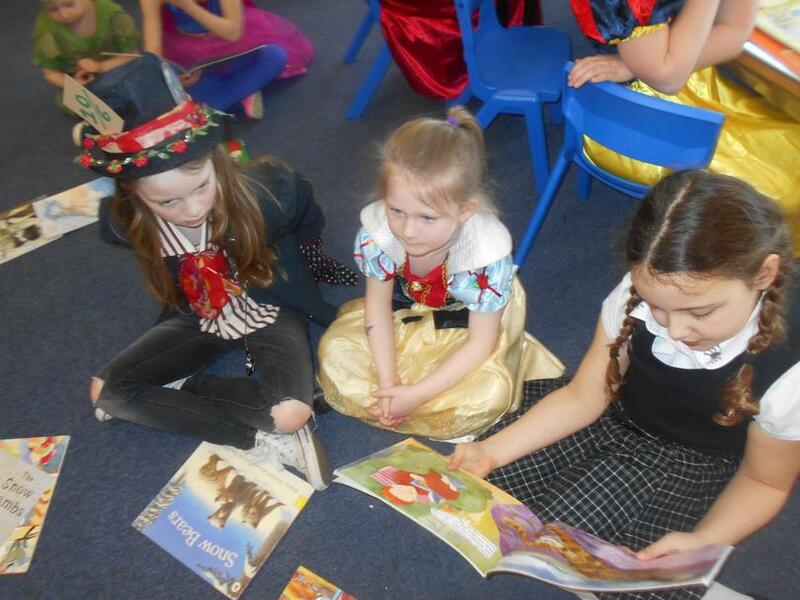 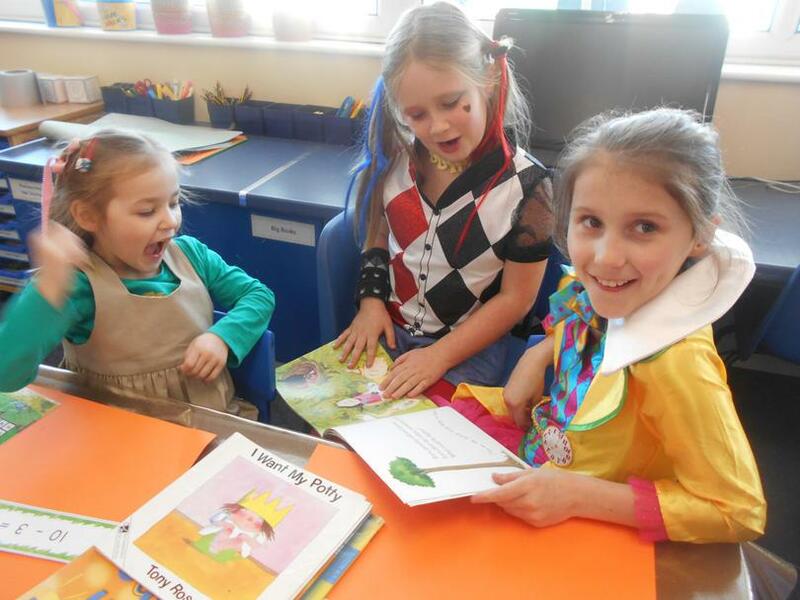 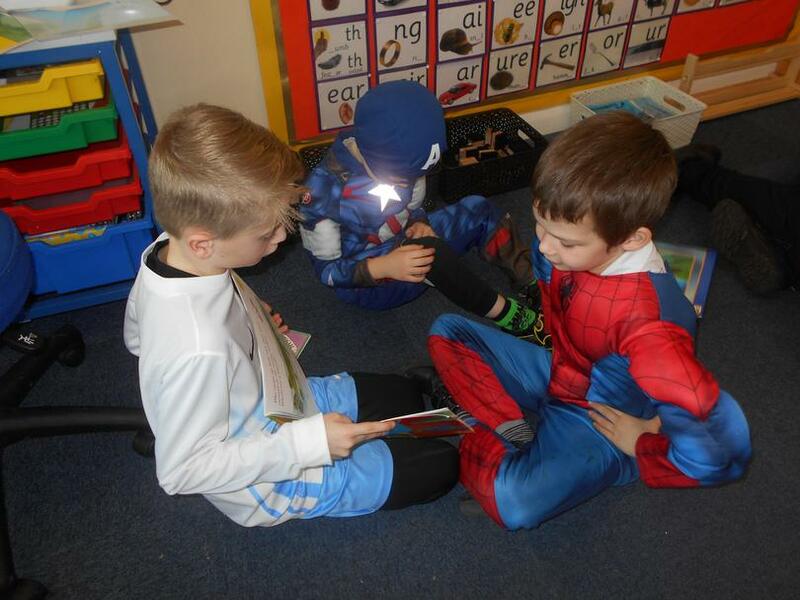 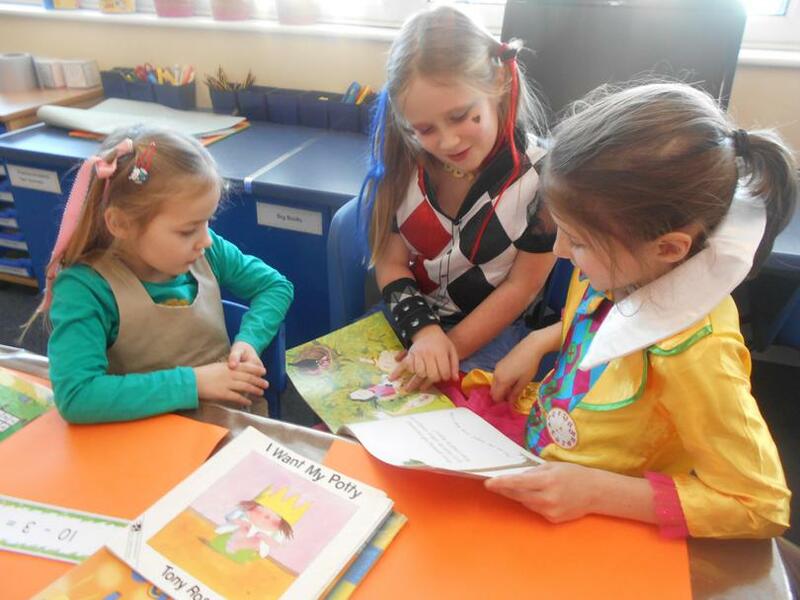 As part of World Book Day, the children had the opportunity to dress up as famous book characters. 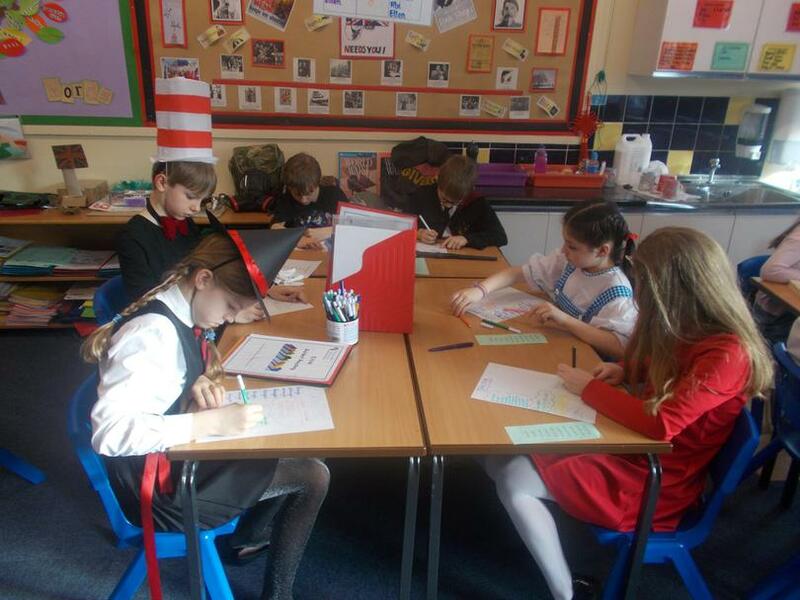 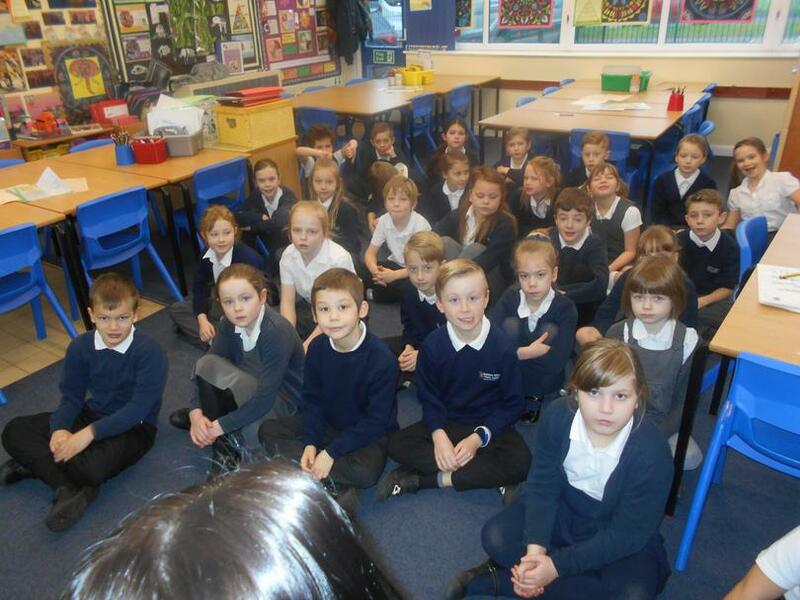 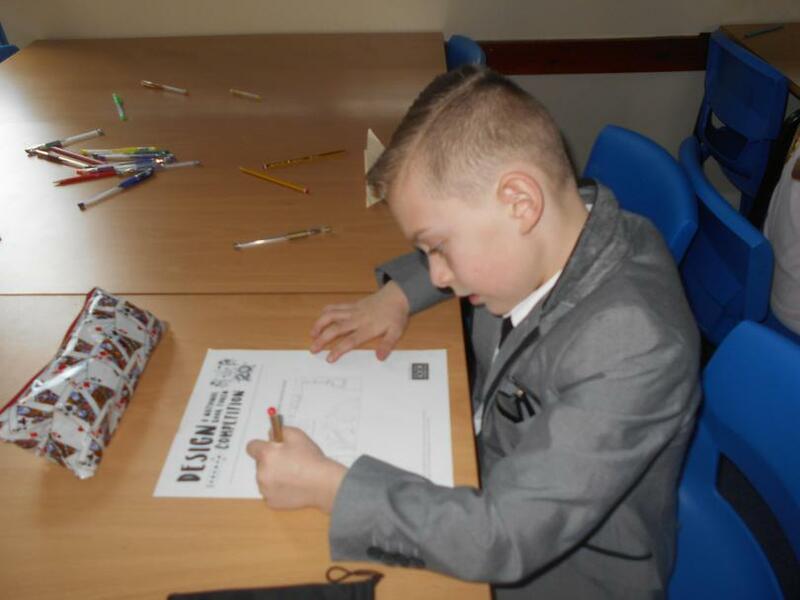 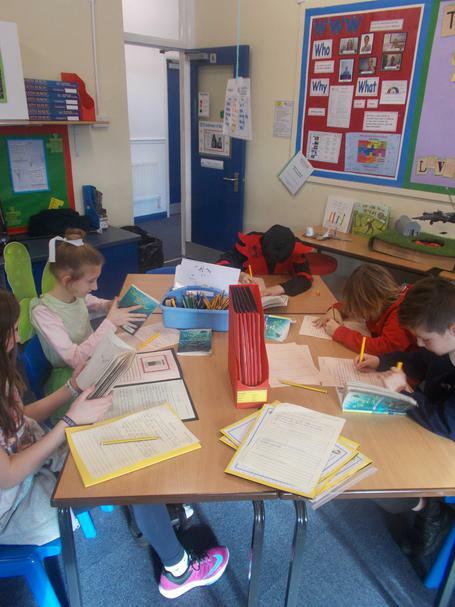 They took part in a range of activities in their classes. 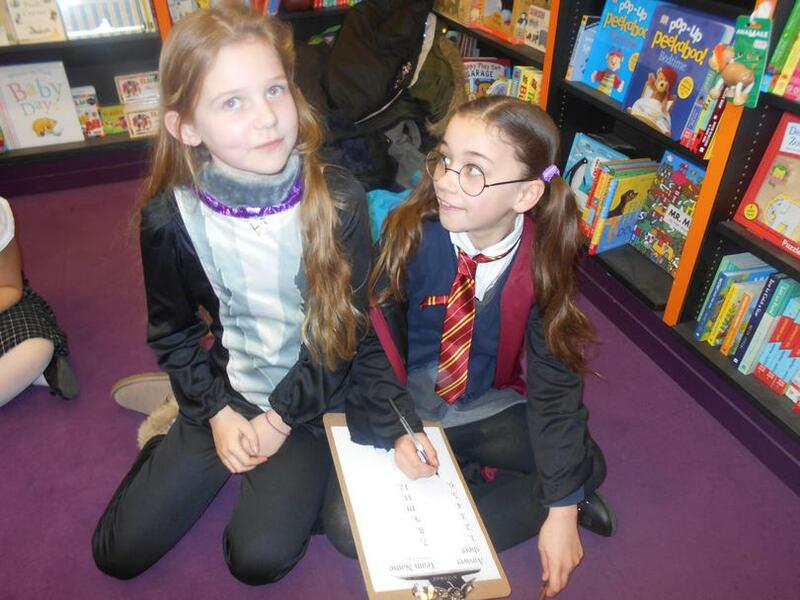 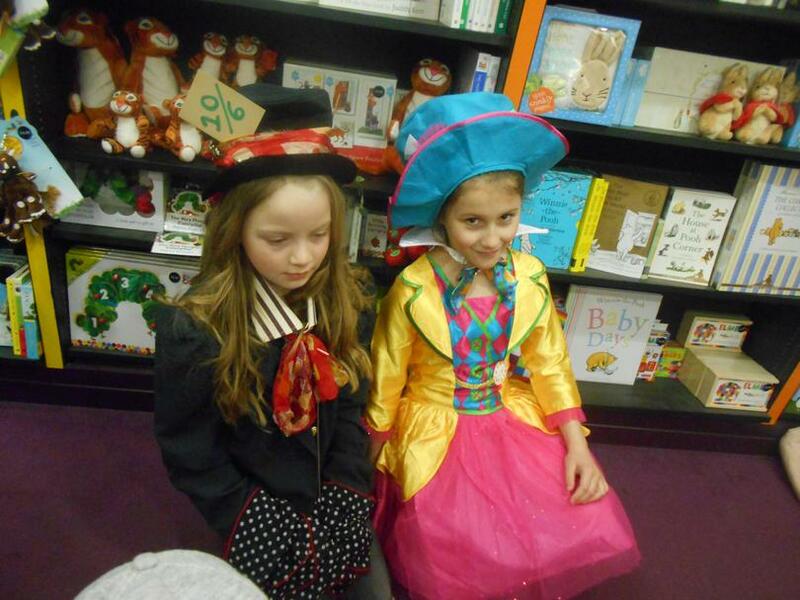 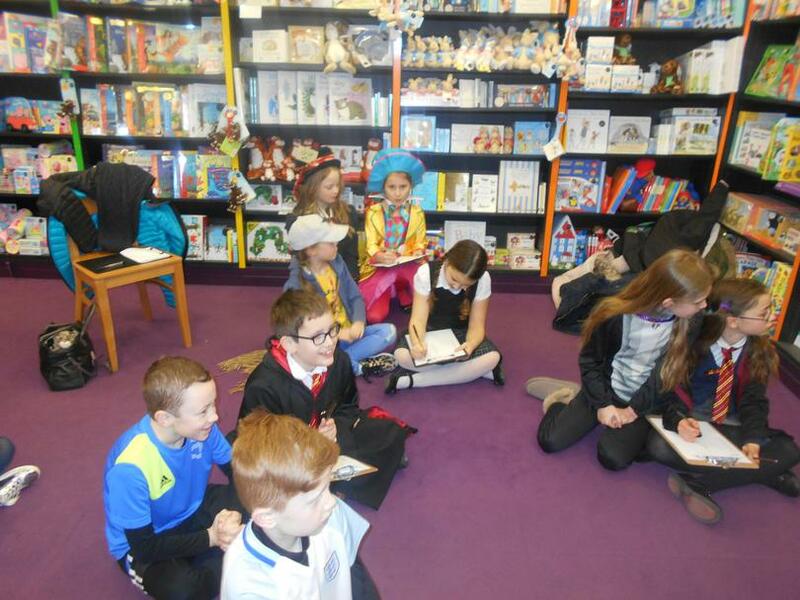 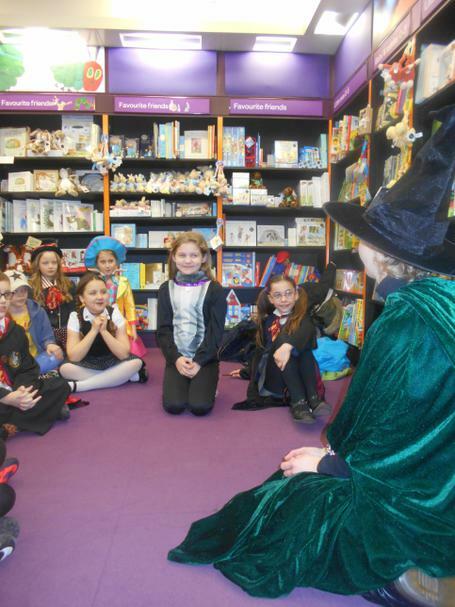 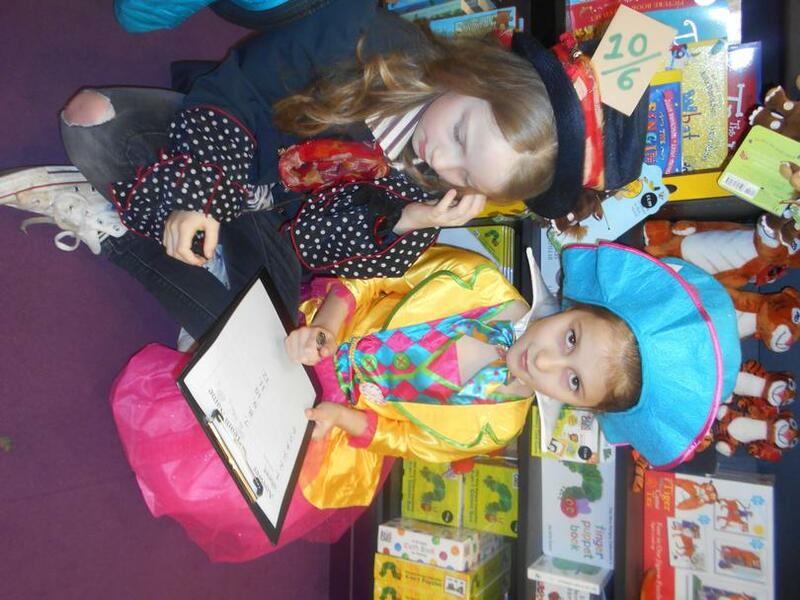 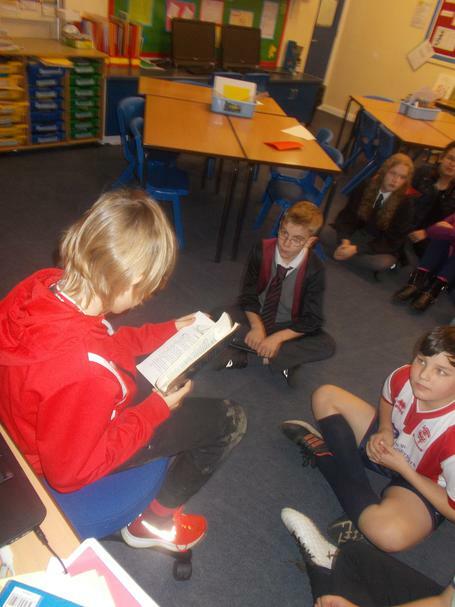 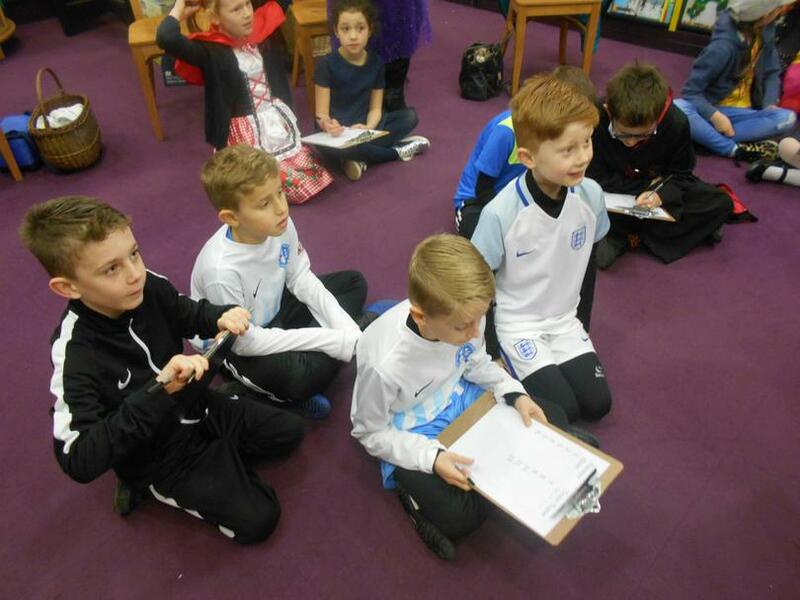 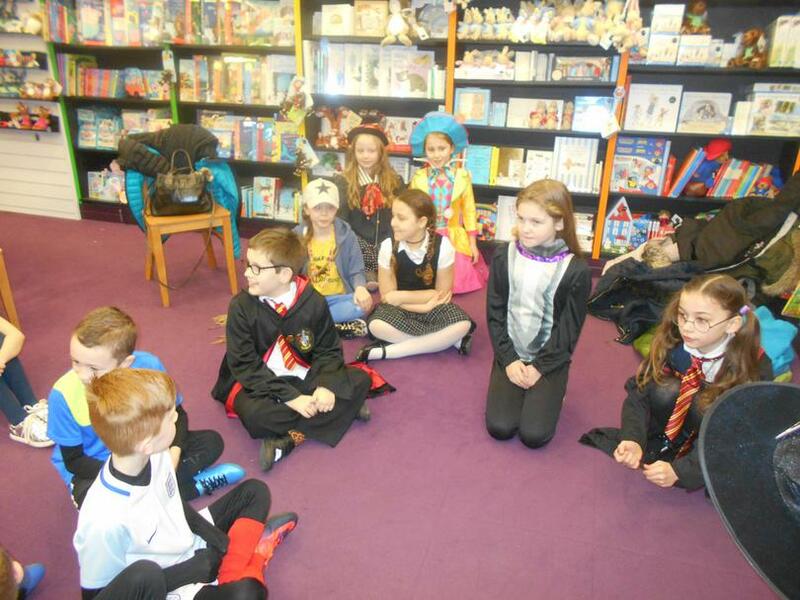 The Y3/4 children also visited Waterstones book shop to share stories and books and take part in activities. 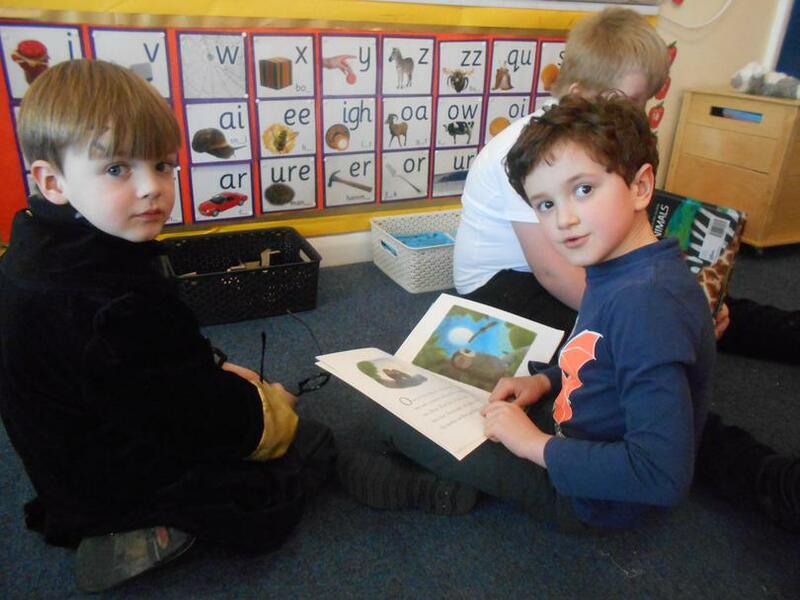 Oxford Owl Oxford website with lots of free activities to support your child with reading.